Hello there 2013! Here comes my first blog post for the year, inabot nang Feb 4! hehe Well, I’m waiting for iTunes to download, there are 4 minutes left so I decided to press a new blog entry. 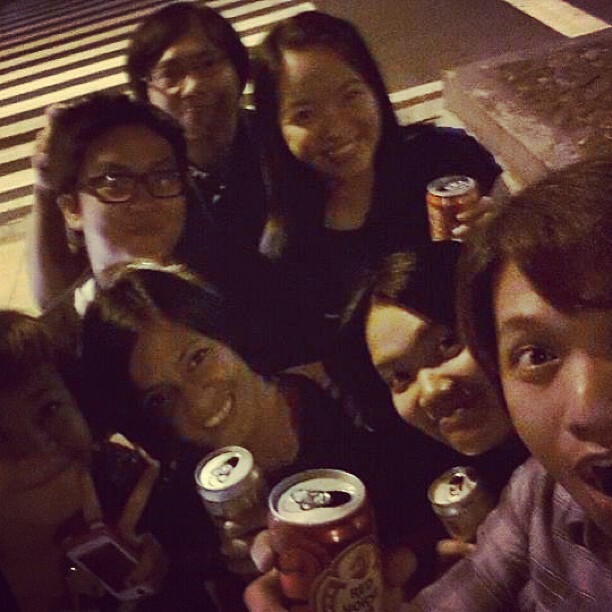 Davie, Che, JM, Borge, Carla, Me and Jaybon. First half of January has been busy for us and GudVibes clothing. 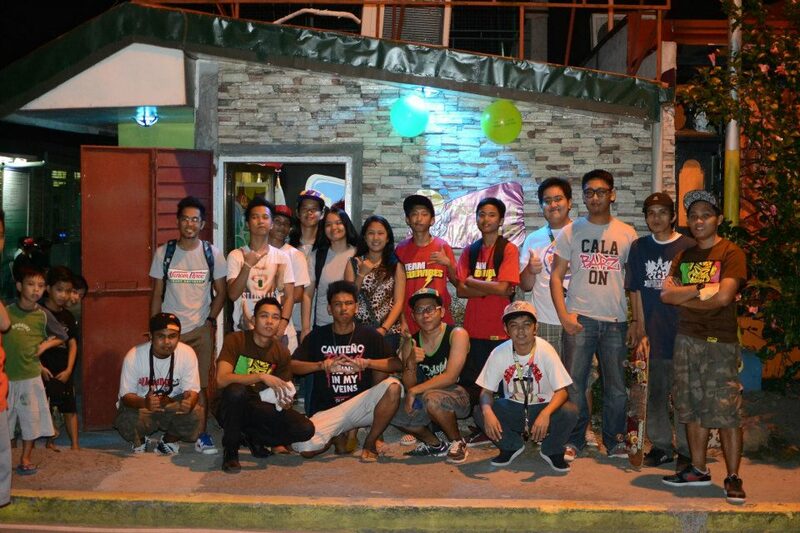 January 5th was the opening of GV Tiki Stop / mini event at Alima, Bacoor. 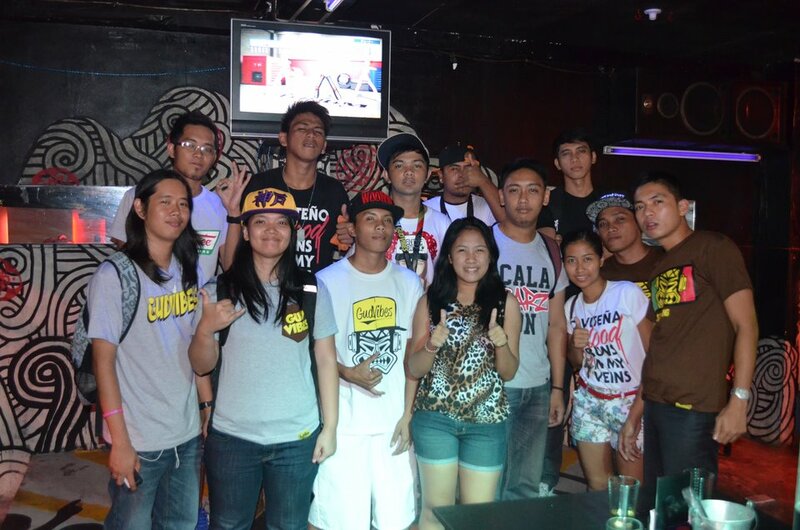 We had our ka-vibes to there to support the event where Rapido and other local rappers performed. After the opening, we headed to Yakinihaw to celebrate Icaruz’s birthday. 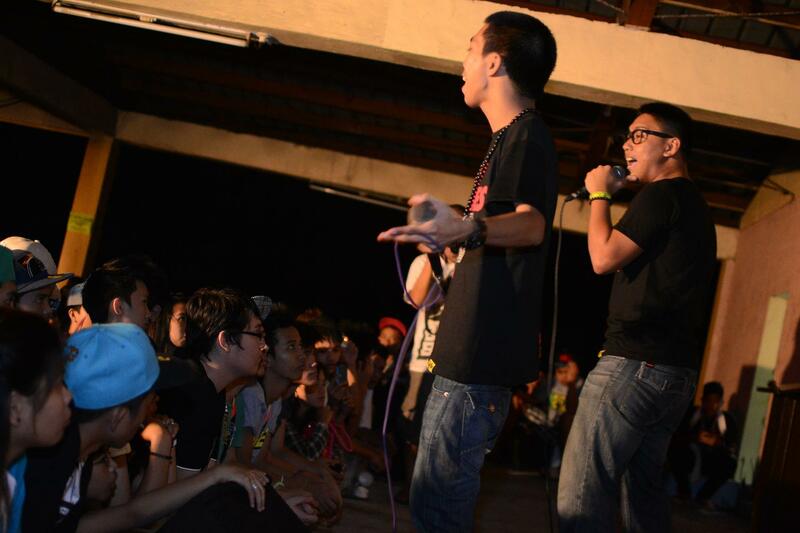 We also had another major event: Kalampag : Diwang Magdiwang last Jan. 12, 2012 at the Noveleta Rooftop. 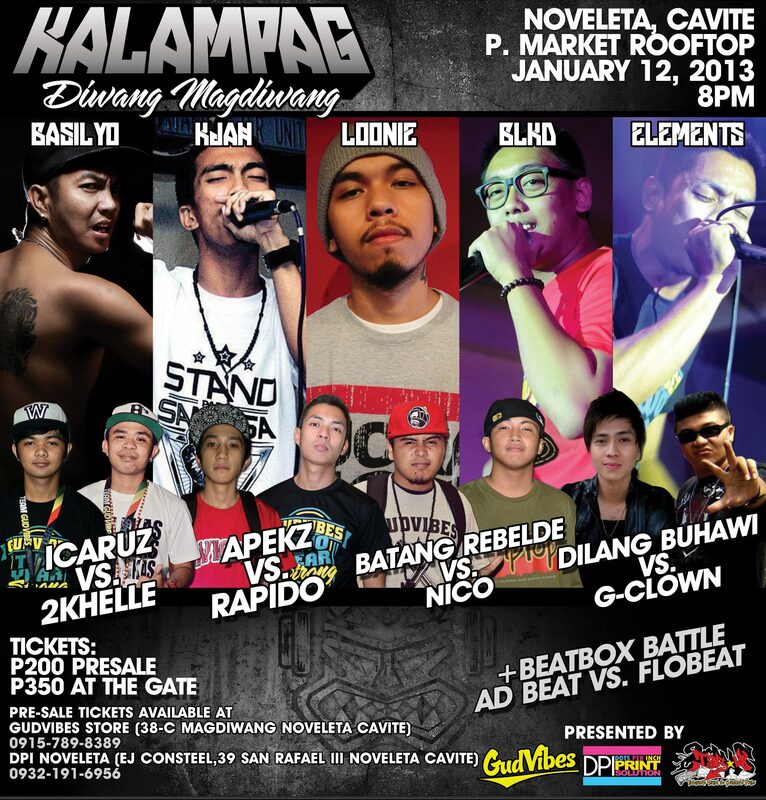 This event was in cooperation with DPI printing c/o Sir Kon and with Tabakk c/o BLKD. 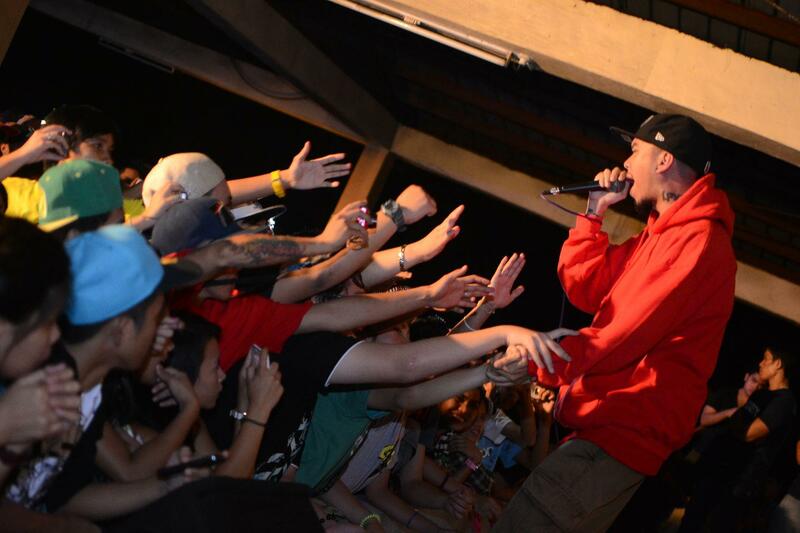 This event has been set to provide entertainment to Caviteños and mainly let them experience the thrill of Hip Hop concerts and an actual rap battle. 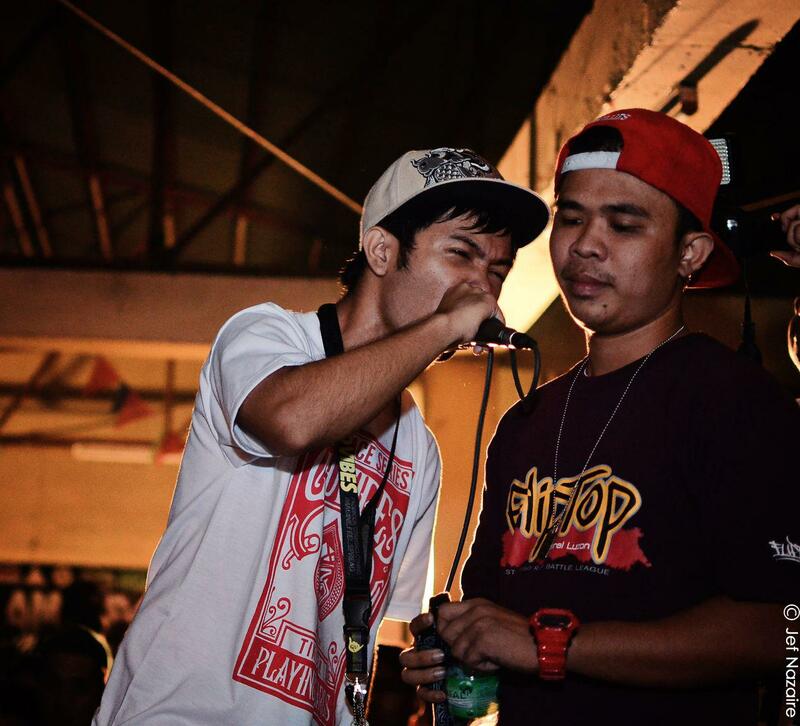 We have organized some of the biggest Fliptop emcees to come to Noveleta for a night of fun! We had about 300 people in attendance and although there has been some set backs with the production, the feedback from the audience has been good. Suffice it to say that the event ‘survived’. 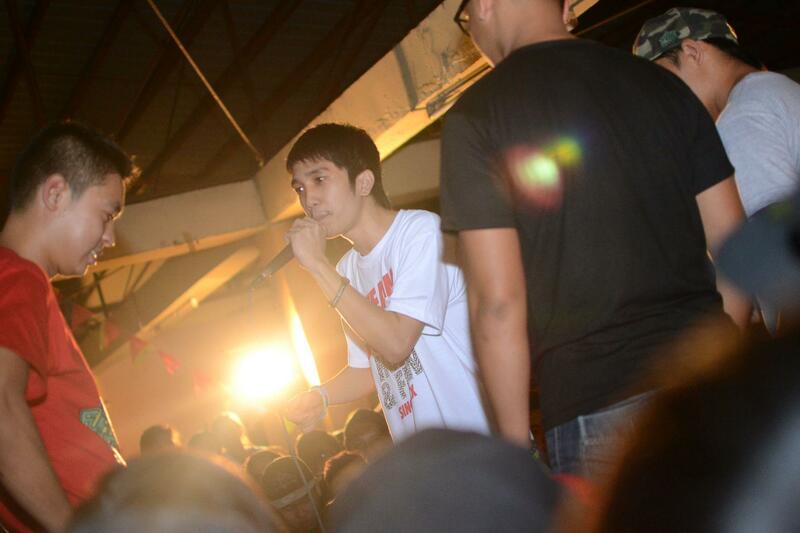 hehe All in all, the emcees and the crowd had enjoyed the show, which makes this a successful event for us. I’ll try and keep this updated again since I will have a lot to post about. Summer is coming, blog posts are coming as well! weeee!